23rd Nov 2018 in Special offers! At UK Bathrooms, you can find a wide range of branded bathroom products at an amazing price. During special events and celebrations, we like to treat our customers with tableware from highly desirable homeware and bathroom brand Villeroy and Boch. 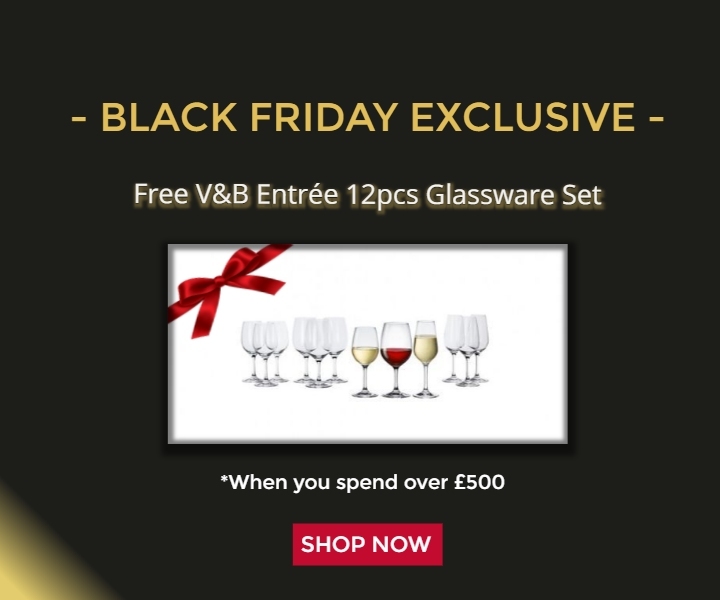 We are giving away these stunning Villeroy and Boch Entrée Crystal Glass Set with every order that is over £500 on Black Friday through to Cyber Monday! The set is composed of 12 pieces of gorgeous crystal glass. You will receive four Entrée red wine goblets, four Entrée white wine goblets and four Entrée champagne flutes. 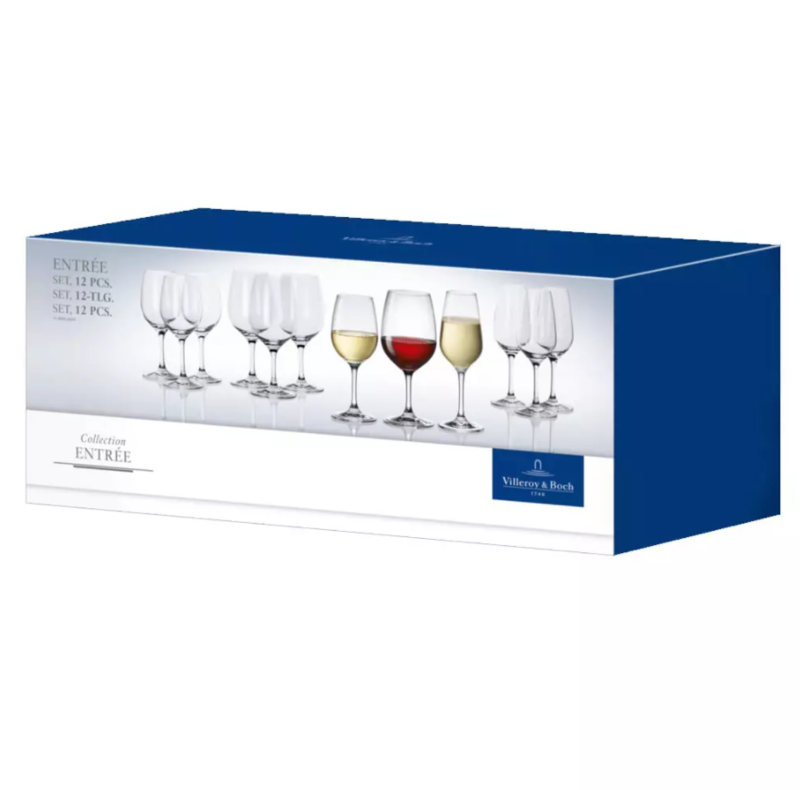 When you place an order on www.ukbathrooms.com over £500, you will receive a free Villeroy and Boch Entrée Crystal Glass Set. Plus free delivery on your order! The promotion starts on 23rd November 2018 and ends on 26th November 2018.